And so now a directive has been officially released to remind builders and urban planners in China to be more mindful of their future projects and to generate less waste. “Bizarre architecture that is not economical, functional, aesthetically pleasing or environmentally friendly will be forbidden,” China’s State Council announced this week. 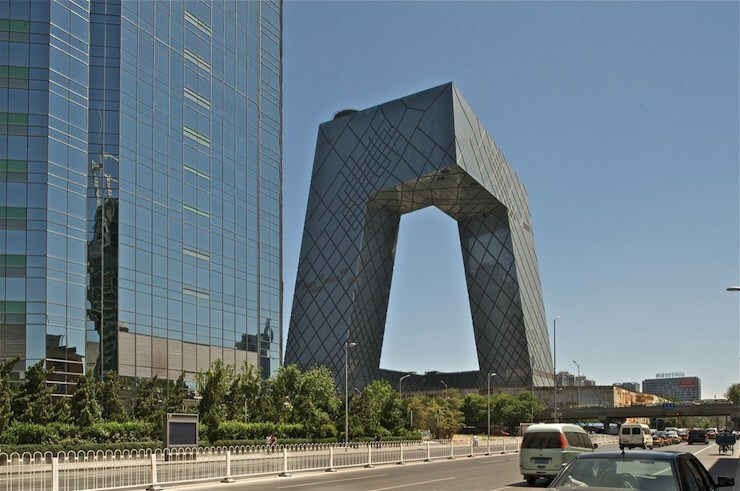 The exact definition of “bizarre” architecture is still up for debate, but the council is hoped to release a definitive set of criteria to follow up the new policy, Liu Shilin, head of the Institute of Urban Science at Shanghai Jiao Tong University, told the South China Morning Post. In addition to banning strange-looking buildings in the future, the new state guidelines also addresses the rapid urbanisation of major Chinese cities on the mainland and the problems associated with it, including pollution, traffic congestion and public safety. The Chinese government’s guideline calls for stricter punishments for anyone who disregards urban planning regulations, and suggests the use of remote satellite sensing to pinpoint such violators in the next five years. Prefabricated building materials are also being encouraged to reduce urban waste. The Chinese authorities predict that by 2026, at least 30 percent of new buildings in the country will use prefabricated materials.